When someone mentions “visually stunning films”, it’s easy to associate this with films that lack real content, and instead are based mainly on images without portraying anything truly significant. The fact that these films are so relevant visually doesn’t mean that they don’t still tell a great story. In fact, most of the films here are also considered some of the best from the last four years, and with reason. The wonderful collaborations between these directors, cinematographers, production, art and costume designers, colorists, etc., are most often built around a story, working towards the best ways to capture and express it in order to make fantastic and overwhelming visual experiences. Over the last few years, a lot of filmmakers have been coming up with completely distinct storytelling formats, experimenting and toying with unusual mediums and styles. Featuring some of the most awe-inspiring American Indies and Hollywood films, and a few foreign films and collaborations, here are the 25 most visually stunning films from 2010 to 2014 – in no specific order. In a film with such a strong idea and narrative, cinematographer Hoyte Van Hoytema had the task of making the visual storytelling almost as important. The color scheme is one of the most interesting features he brought to the film. Being set in the future – although not so distant – and so relevant in terms of portraying technology, the color blue would be an obvious choice. Instead, Van Hoytema dismissed said color completely and created a warm environment, underlining the fact that “Her” surpasses such genres, and used minimal lighting and LEDs to add color to certain scenes. 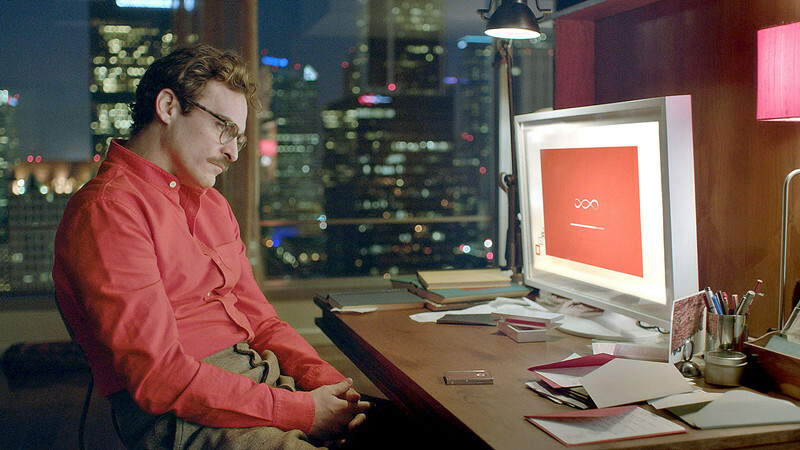 By knowing how to adjust himself to the director – Spike Jonze, who is highly experienced in creating the mood for metamodernism -, the film gained a smooth and serene quality that brought out the most emotionally captivating aspects of the story. One of the most interesting things about Xavier Dolan’s cinematography is that it is hardly his focus at all. By bringing more attention to the actors and the dialogue, his camera is left to linger on them – leaving it almost to chance, while still making beautiful shots, complements his narratives. His engagement with LGBT themes and imagery urge him to combine exhilaration and emotional intimacy. Being visually witty no matter how hard he tries, Xolan and cinematographer Yves Bélanger choose unusual approaches to specific scenes, giving emphasis on the portrait of the main character, specifically through immense layers of investment. Assigned as one of the – if the not THE – main queer filmmakers to watch out for, in less than five years since he first started, there are already inherent qualities attributed to his films, being sleek and empathetic, but full of complexities that aren’t too far from surrealism. Pushing constant boundaries and other parts of his aesthetic are easily confused with overbearing, lasting for almost three hours but acknowledging queer characters in a stunningly simple style. 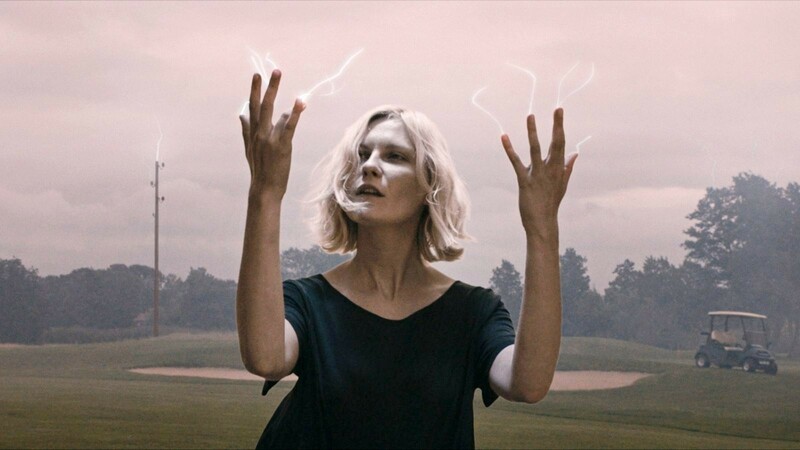 Provocateur and visual poet Lars Von Trier brings “Melancholia” in true art-film shape, regarding an approaching rogue planet that is about to collide with Earth. His original inspiration was his own story of depression, how this mental illness can so easily make it seem like a person remains calm even amidst chaos. Following “Antichrist” and followed by this year’s “Nymphomaniac”, his second entry in the unofficially titled “Depression Trilogy” relies on sound and music above any other of his projects, using Wagner and combining him with aesthetics of Nazi Germany as metaphors. Chilean cinematographer Manuel Alberto Claro helps further push boundaries with fluid compositions, spontaneous handheld camerawork and lighting that makes the end of the world seem sophisticated. A prime example in the mixing of style and substance, von Trier depicts beautifully – once again – a controversial and difficult subject, keeping the audience mute for long after the film’s end. Even as a popular director, this has become Paolo Sorrentino’s most famous film, its popularity growing along with its cinematography. What differentiates this work from so many other visual poems is that it really bothers to reward the audience with rich context, achieving more by complementing image with contemporary Rome in a timeless style. Considered a reinvention of Fellini’s “La Dolce Vita”, it captures the city like it hasn’t been done in recent memory. 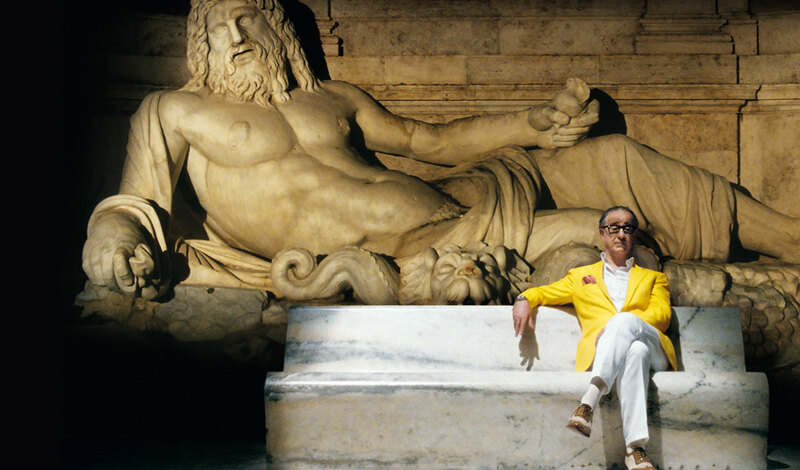 The details help making it unique, too, and the near three-hour film gives just enough time for the audience to fully comprehend how meticulously it was done, especially in the hands of cinematographer Luca Bigazzi – who continues to use tilting and panning at the same time as a common feature in Sorrentino’s films. 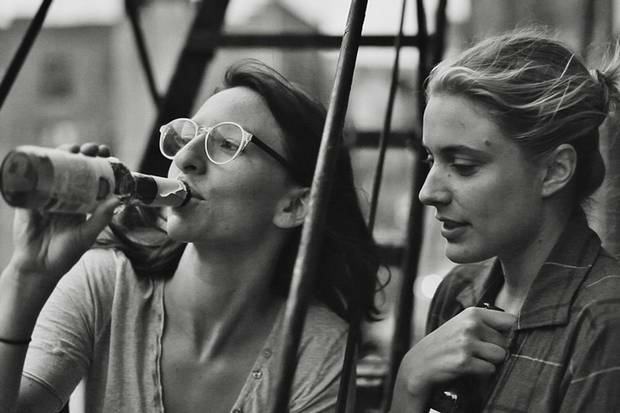 Director Noah Baumbach’s debut in digital filmmaking is a monochromatic experience. With a small crew and minimal equipment, shot in subdued black and white, Baumbach followed the production style of the French New Wave. Using the Canon 5D as a tool, experienced black-and-white cinematographer Sam Levy (also known for his work in “Wendy and Lucy”) adjusted the camera’s midtones and gave weight to its inherent video noise, resembling actual film grain. This makes more sense given that the director typically enjoys visual spectacles and natural-looking images, therefore not minding the 5D’s imperfections and enjoying the sometimes underexposed scenes. There were a lot of consequences, mostly the amount of time spent studying how the camera would work with different lighting elements and textures. While this is a great film to look at, the fact that Baumbach used black and white meant he wouldn’t have to worry about color temperature aspects, certain shades, etc., which made for both practicality and to give emphasis to the story, making it an even more sensitive comedy. 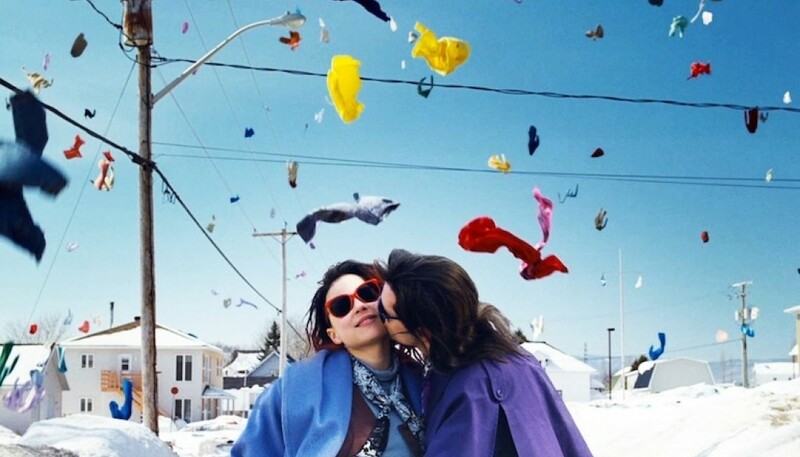 In this film, it was essential that the visuals reflected the various stages of falling in and out of love. The continuous hand held shots follow the characters around like a documentary piece, and the constant use of close up shots are not only used to get the audience’s attention, but to better portray emotions – which on its own is wonderful to watch. Light is very natural, as mostly windows and doors are used as sources. The English translation of the title has a bigger motif: it’s common sense that blue is usually a “cold” color, and never used as a representation of love. There’s a deep connection between this fact and how the narrative plays out, when it’s used in so many elements involving the two main characters. We see this color – primarily associated with positive things in the beginning – vanish as the mood of the film becomes darker and problems and doubts arise. Loaded with symbolism and powerful cinematography, it is one of the most visually singular films in recent memory. Terrence Malick is a known artist, a philosopher turned filmmaker that focuses on style and turns into substance. Over the years, his work has become an inspiration for young filmmakers, though most fail miserably in achieving the same. Even the more shallow “To The Wonder” (2012) was equally magnificent, but didn’t impact quite as much. The chosen DP was cinematographer Emmanuel Lubezki, who used very little lighting besides natural light. He even mentioned that if they were inside a house and the lighting wasn’t working, Terrence would rewrite it and make it outside or shoot it another day when it was sunnier. It also helped that they installed windows in specific places, becoming the main sources of light. Using a mix of 35mm film and regular 65mm, Malick’s need to express himself through stunning images results once again in a cinematic marvel, exhilarating and epic, while telling the dramatic story of a Texas family. Instead of the usual film stock, cinematographer Emmanuel Lubezki opted by the digital and proved himself again as one of the best in the business. Even though almost everything on screen is fake, the CGI and everything about it is impressive. 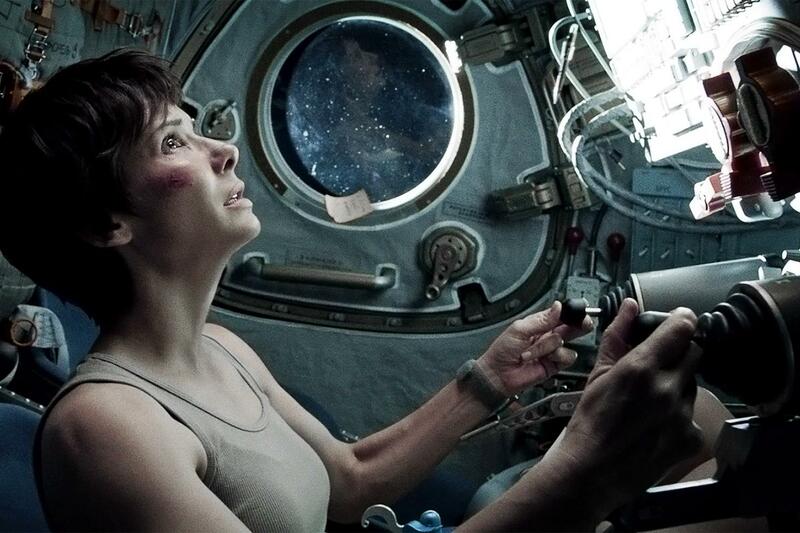 The complex junction of paradox realism and animation techniques made Alfonso Cuarón (director) and his team pre-visualize the film shot-for-shot way before starting to film. 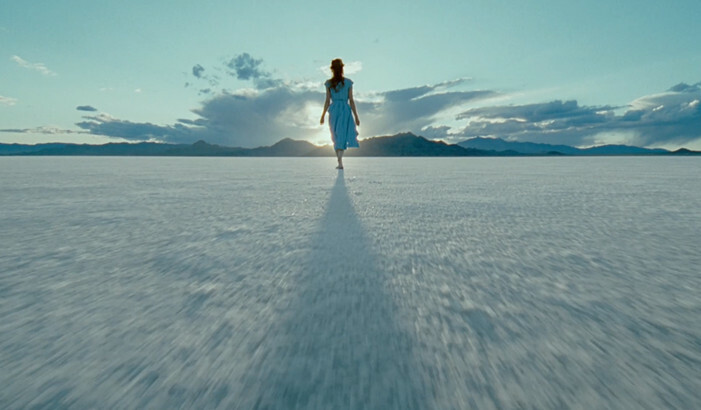 Lubezki, and his talent for lighting, made being in space seem natural through the use of sun as main light source, with deep shadows and high contrasts. Contributing to the sucessful visuals was also the fact that he created a box with a LED screen, and the actors were shot inside it while projecting the backgrounds of the scenes and giving them visual references for acting. The camera never stops moving, floating around the characters and giving the impression that it is also lacking gravity, angles pivoting fully through three dimensions. While we can argue whether or not it is a good film, it certainly is a stunner.